Everyone makes stupid decisions when they’re young, and one of the most common stupid decisions is having an embarrassing email back in the day. But what if you couldn’t change that embarrassing email, and had to use it for the rest of your life? Playstation Network (PSN) ID’s are kind of like that — since the service’s inception in 2006, PSN ID’s have been unchangeable after creation, which means that people who created their PSN accounts at a…less mature time of their lives would have to live with their juvenile decision forever. 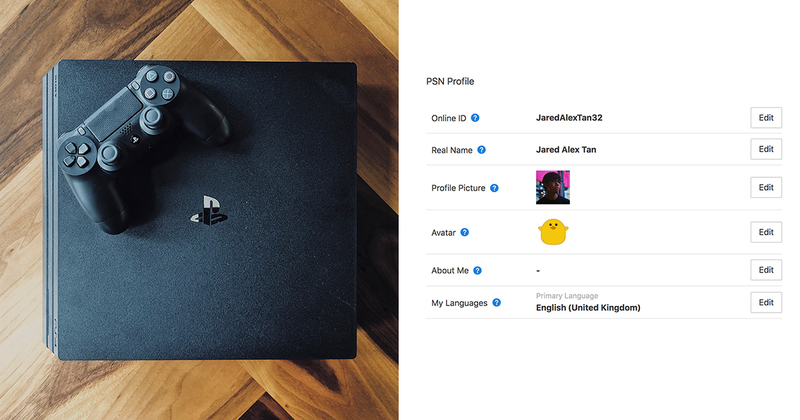 In a move no one was expecting, however, Sony has introduced an Online ID Change feature that finally allows you to change your PSN ID. You can change your name as many times as you want, though you’ll have to pay nominal fee after the first time. You might not want to celebrate just yet, however — Sony warns that not all games currently support the Online ID Change feature, and that you might lose important such as save data, add-ons and trophies if you do decide to do it. We’re not sure why this is happening, but some discussions on the internet have theorised that game developers — thinking that Sony would never allow users to change it — use PSN ID’s as identifiers for their data. 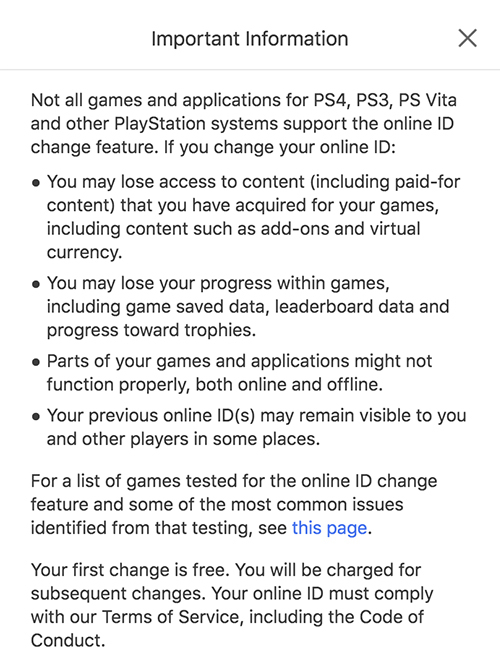 Regardless of the reason, Sony have provided a list of games which have been tested for the Online ID Change feature. If you’re hell bent on fixing the mistakes of your adolescence, it’s probably a good idea to keep tabs on this page. 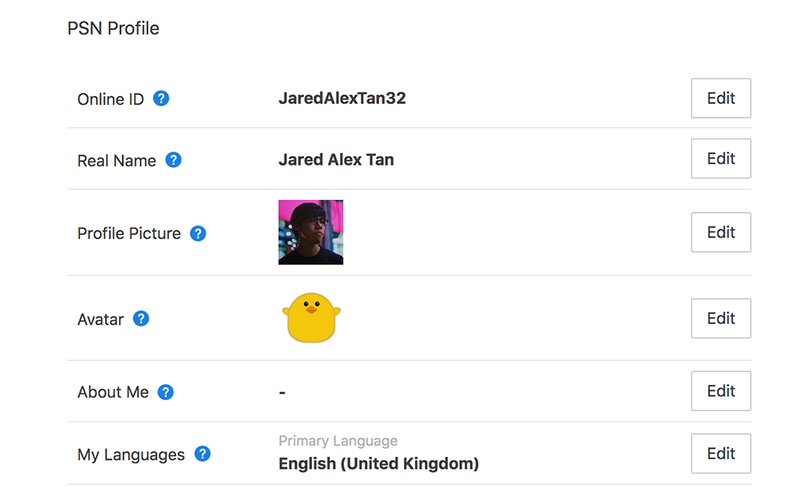 If you’re undeterred, you can head on over to the Playstation website -> Account Settings -> PSN Profile to change your ID. Since we’re on the topic of the Playstation, it’s probably worth mentioning that Sony has just announced a new bundle for the PS4 Slim. 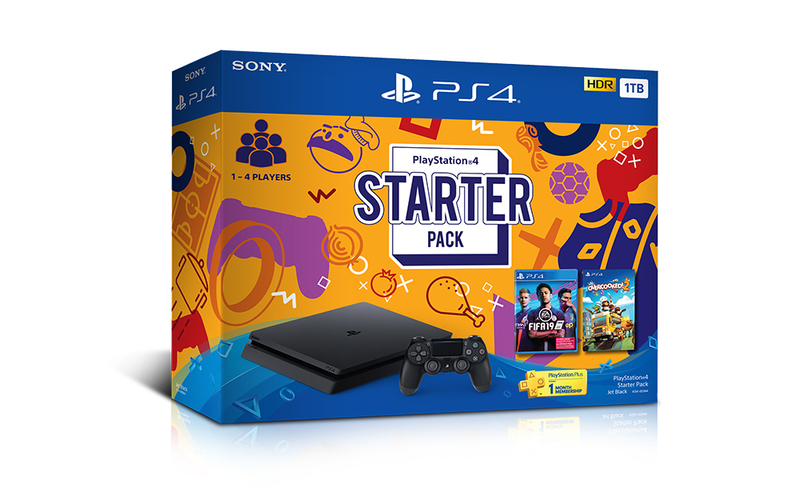 Dubbed the “Playstation 4 Starter Pack”, the bundle includes a 1TB Playstation 4 (duh), along with Overcooked 2 and FIFA19. If you’re planning on playing with friends, these two multiplayer games — as the name implies — are a good place to start. The Playstation 4 Starter Pack will be available later this month on the 26th of April, and will retail for a pretty fair price of S$479. Just remember to think about your PSN ID before committing to it, yeah?